Mirrored Stainless Steel is one of our most spectacular finishes available outside of our premium range – the quality is absolutely brilliant! Mirrored stainless steel planters are the very top of our range: our most elegant and stylish polished finish, ideally suited to hotel lobbies or commercial environments, but also looking great in the garden, where they will reward a little care and attention with years of faithful service. 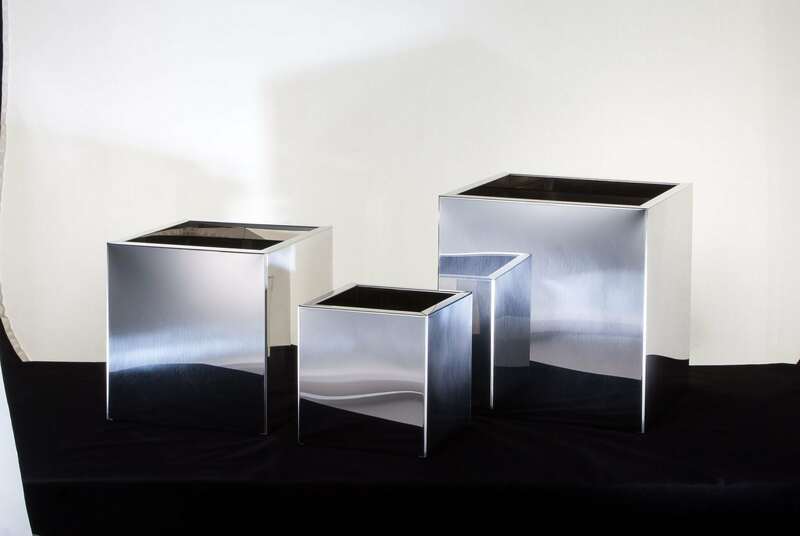 Mirrored stainless steel, combined with the simple but versatile cube shape in these garden planters, oozes sophistication and class. 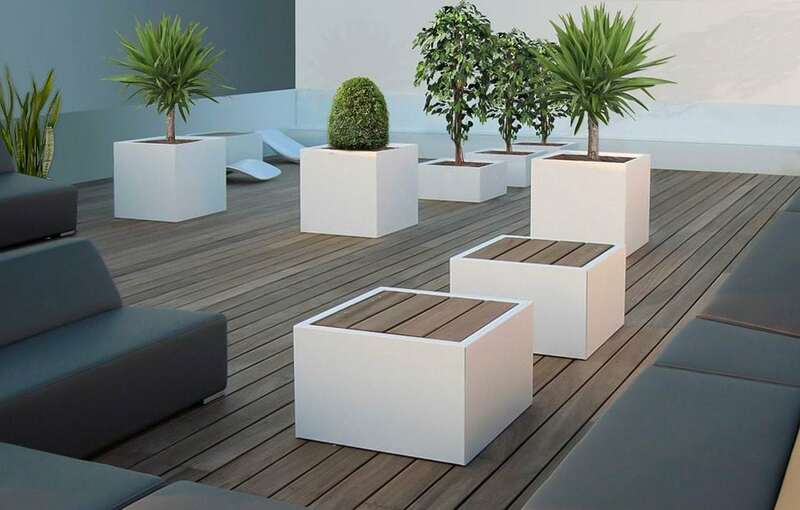 Just choose your size – small (300mm), medium (400mm) or larger (500mm) cubes, and with or without drainage holes for indoor or outdoor use. 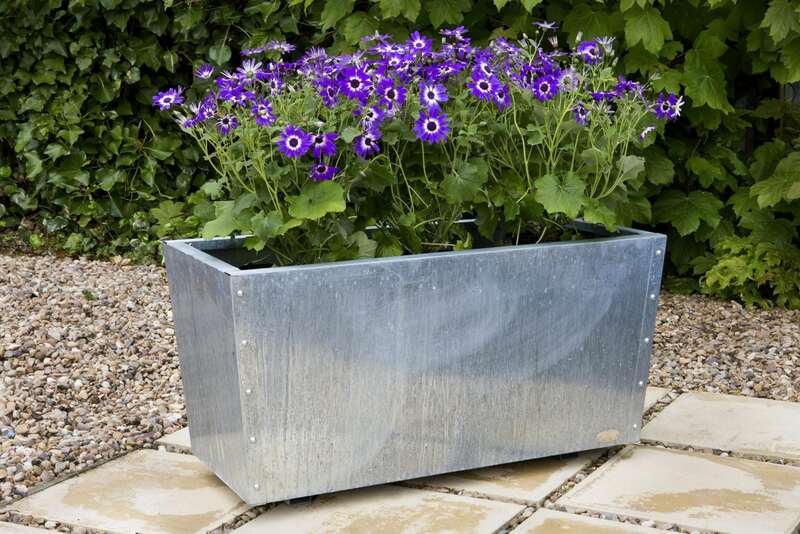 We only use top quality steel for our metal planters to ensure that we offer an unrivalled consistency of finish, that is less prone to staining and enables the material to be cleaned with ease, reducing cleaning times by 75%. Coupled with the mirrored effect, this cube planter will look simply stunning in your garden, reflecting light and helping to create a garden like no other.